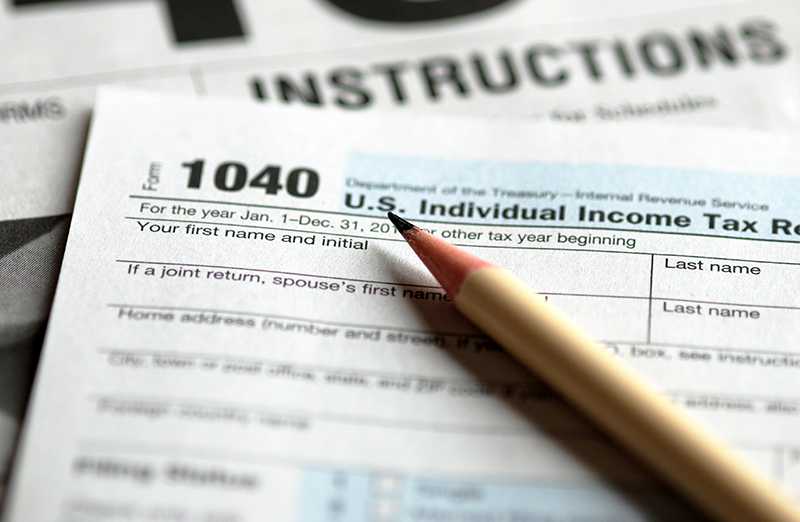 Enter your filing status, income, deductions and credits and we will estimate your total taxes. Based on your projected tax withholding for the year, we can also estimate your tax refund or amount you may owe the IRS in April. This calculator is for filing your 2017 taxes by April 15, 2018. We also offer a calculator for tax year 2018. Please use our current 1040 calculator to see what you will owe next April.